You are here: Home / Family / How long does it take to get child custody? 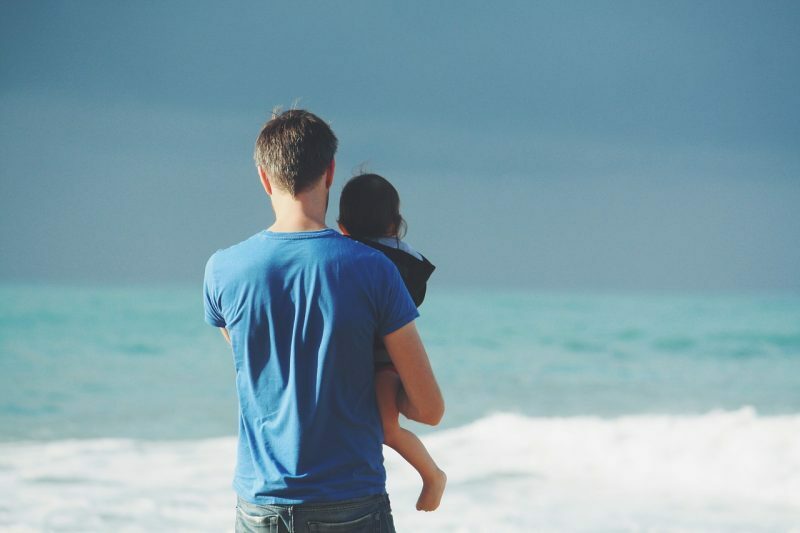 How long does it take to get child custody? The time it takes to resolve child custody matters depends entirely on your circumstances. Applications to the Family Court follow a standard procedure; however this can be adapted to suit the needs of your case. In any event, you should not expect your case to be resolved immediately. Sometimes, cases can go on for a period of several months. Not everyone can start court proceedings for Child Arrangement Orders. Only those with Parental Responsibility have permission to start court proceedings. This includes mothers, fathers named on the birth certificate, step-parents (married to the mother) or those with legal guardianship. Anyone else must apply for permission from the court before starting proceedings, making the process even longer. Before you begin court proceedings, you are required to attend a Mediation Information Assessment Meeting (MIAM). This can be done with any qualified mediator. The meeting will usually take place within 15 businesses days of you contacting the mediator. The aim of the MIAM is to see if child custody can be agreed by mediation. If you can agree child custody through mediation it will significantly speed up the process. You can make your agreement legally binding using a ‘Consent Order’. You will need to complete a C100 form. A solicitor can help with the form. If the mediator decides it is unlikely you can progress, or you fail to reach an agreement, you will be allowed to make an application to the court. There is typically at least a 4 week gap between the application and the first hearing. The applicant must serve documents to other party 14 days before the first court hearing. The other party then has 14 days to confirm receipt and fill in their answer form. At the first hearing, known as the First Hearing Dispute Resolution Appointment (FHDRA), the court will listen to both parties but will not hear any evidence, and if things cannot be resolved will progress the case to a full hearing. The court will not make temporary orders but might order CAFCASS (Children and Family Court Advisory and Support Services) to prepare a report. It typically takes 12 weeks for CAFCASS to prepare their report. The court will ask you to come back a couple of weeks after the report is finished. If there are factual disputes (such as domestic violence) that are important, the court might decide to deal with those first. Both parties will have to prepare written statements about the allegations in advance of a Fact Finding Hearing. After the Fact Finding Hearing the court can consider if it needs a report from CAFCASS, based upon what the judge has decided did or did not happen. At the Fact Finding Hearing, both of you will give evidence, so the hearing might take longer; usually half a day or a day. After the Fact Finding Hearing and the CAFCASS report is completed the court will schedule a Dispute Resolution Appointment. If the matter can be resolved at this meeting, the case will come to an end. If not, the case will be listed for a final hearing. The Final Hearing is a form of trial where both parties will give evidence and will be able to challenge the other parties’ evidence. The judge will listen and come to a decision. Orders are then made about child custody. The court process is not quick and can take several months to complete. The quickest way to get custody of your children is to agree it with your ex and make it legally binding with a Consent Order. Of course, this is not always possible. If you have any questions about child custody, please contact us in London (West Drayton) on 01895 449288 or in Hertfordshire (St Albans) on 01727 840900 or by email via our contact page.